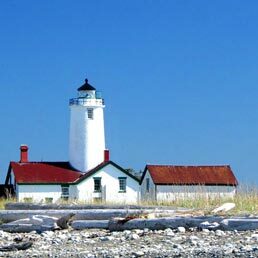 All it takes is one simple look around at the abundant natural beauty of the Olympic Peninsula for visitors to fall in love with the Sequim area and all it has to offer. One of the best things about Sequim, other than its idyllic setting, is the moderate weather that we enjoy year-round. The frequent sunny days and mild temperatures allow residents and visitors alike to get outside on a regular basis. 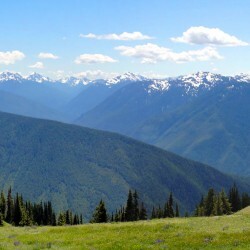 Though spring and summer may be the more obvious choices for hiking on the Olympic Peninsula, we find that there really isn’t any bad time of year to get out and enjoy the area’s incredible hiking trails. Book your room at the Dungeness Bay Cottages today.